CORRUPT PRINCE CHARLEY IS IN FULL SWING WITH DECEIVING THE WORLD IN COLLUSION WITH FELON GEORGE SOROS. ASK CLOONEY WHO INSTRUCTED OBAMA ON HIS HISTRIONICS. 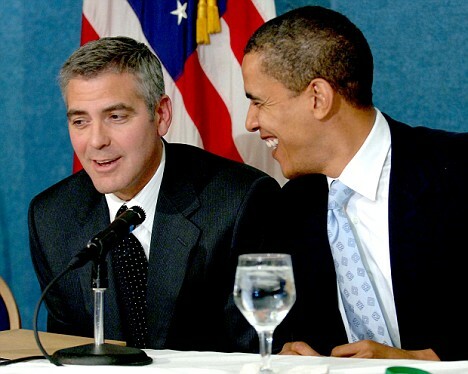 WHEN APART, CLOONEY AND BARACK WOULD TALK CONSTANTLY BY CELL PHONE DURING THE CAMPAIGN. The “Ad Hoc Committee Report on the ‘Hockey Stick’ Global Climate Reconstruction commonly known as The Wegman Report said, “Based on the literature we have reviewed, there is no overarching consensus on MBH98/99 (The infamous hockey stick paper). 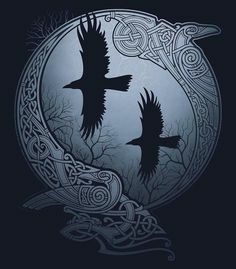 As analyzed in our social network, there is a tightly knit group of individuals who passionately believe in their thesis. However, our perception is that this group has a self-reinforcing feedback mechanism and, moreover, the work has been sufficiently politicized that they can hardly reassess their public positions without losing credibility.” Wegman identified most of the people involved with the leaked information from the Climatic Research Unit (CRU) – “climategate”. They are still reinforcing each other and refuse to acknowledge the severity of their actions. Mainstream media helps by downplaying the significance or deliberately closing their eyes. It’s deeply disturbing to learn scientists have deliberately twisted science for social and political ends. 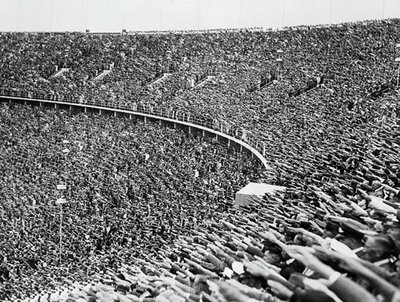 I watched it happen, now I can set out the history and identify those involved. As recently as June 19th 2009, they gathered and reinforced each other at a Symposium to honor (?) Tom Wigley. In a measure of bureaucratic involvement Univeristy Corporation of Atmospheric Research (UCAR) President Rick Anthes’ opening slide ridiculed McIntyre and McKitrick who broke the hockey stick. “The reply, by Wigley and Jones, is a monument of obfuscation, irrelevance and spite.” (Steve McIntyre and Ross McKitrick October 2, 2005). This was followed by a quote that said, “This doesn’t sound like the Tom Wigley we know and love…What’s going on here.” Well, Mr. Anthes the avuncular Wigley fooled most of the world. I know. I watched him. I’ve written about poor climate science and political machinations. 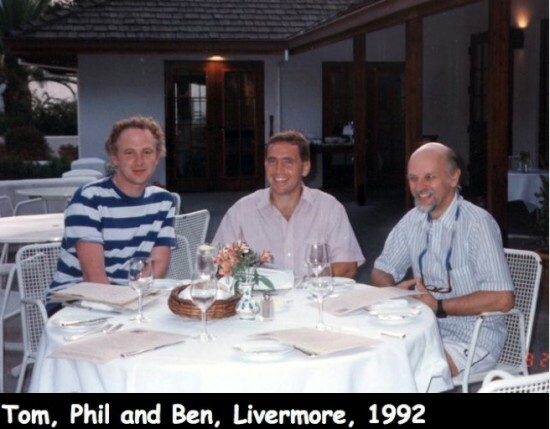 Now disclosure of the scientists involved at the CRU and beyond allows me to describe who and how they did it with the support of Maurice Strong. He established the political framework through formation of the United Nations Environment Program (UNEP) and the Intergovernmental Panel on Climate Change (IPCC). 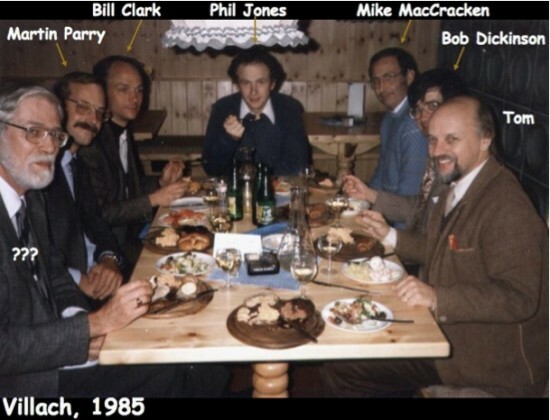 These scientists provided the science through the IPCC. Strong took their claims to the green movements through the 1992 Rio Conference. Strong’s powerful connections in Canada were apparently used to involve Environment Canada (EC) in development of the IPCC and CRU connections. These bureaucrats drew in other government agencies who easily convinced politicians desperate to appear green. Gordon McBean, Assistant Deputy Minister (ADM) at EC, chaired the 1985 Villach Austria meeting when formation of the IPCC was planned. 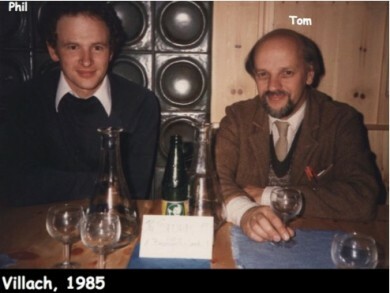 Here are the two major players in the CRU scandal, Phil Jones and Tom Wigley, in Villach in a series shown at Wigley’s career Symposium. Figure 1: Phil Jones, Current Director of the CRU and Tom Wigley the power behind the scenes. 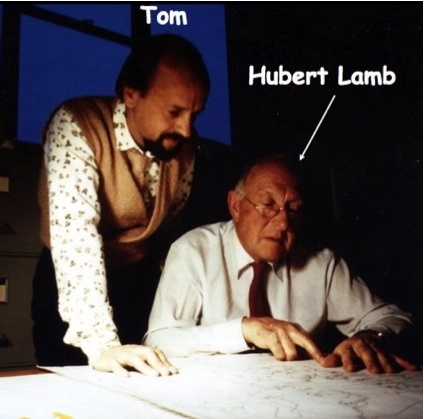 While doing my doctoral thesis, I went to CRU for a meeting with the founder Hubert Lamb, justifiably considered the father of modern climatology. These events would mortify him because his diligence and integrity were beyond reproach. Figure 2: Wigley and H.H.Lamb, founder of the CRU. Wigley is the grandfather figure and in control throughout as the emails illustrate. They seek his advice as in this email, which ends, “I hope these very hasty ramblings are helpful” The originator was seeking ideas for a National Academy of Sciences plan. In another push to have someone removed Wigley supports Michael Mann’s attack on the journal editor of Geophysical Review Letters (GRL) who published McIntyre’s 2005 paper. Again Hill’s summary, “Mann has challenged GRL editor-in-chief over the publication. Mann is concerned about the connections of the paper’s editor James Saiers with U Virginia [does he mean Pat Michaels?]. Tom Wigley says that if Saiers is a sceptic they should go through official GRL channels to get him ousted.) [Note to readers – Saiers was subsequently ousted]” This quote illustrates the problem for the public. 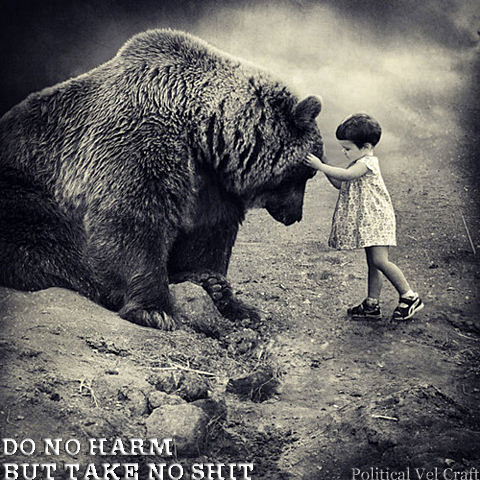 Unless you understand the science and the events the comments make little sense. Apart from comments like how to avoid Freedom of Information (FOI) requests it is easy to divert attention. A Channel 4 (UK) documentary released in 1990 titled “The Greenhouse Conspiracy” is relevant today. PBS refused to show it arguing it was biased. I saw a pirated version with senior management of a public utility who wanted explanation and commentary. Wigley’s appearance explains why CRU and National Centre for Atmospheric Research (NCAR) were indebted. In response to a question about the research, he coyly says he has many research students to fund. This attitude, that the end justifies the means, pervades his commentary in the exposed emails. He’s the intellectual force but more important the bagman as this photo from the Symposium implies. Figure 3: No wonder Prince Charley says we have 100 months left, he has a ‘reliable’ source. Wigley is prominent in the IPCC from the start. Graduate students are prominent names in the emails and the IPCC. Phil Jones is the focus as current Director of the CRU, but as Figure 1 shows he was alongside Wigley from the start. Another prominent CRU graduate is Benjamin Santer seen here with Jones and Wigley. Santer was lead author of Chapter 8 for the 1995 IPCC Report and involved in the first major controversy. He altered contents of the Chapter so it agreed with the Summary for Policymakers (SPM) without consent of other authors. The emails show how the Reports similarly achieved political not scientific objectives. Of course, IPCC rules were carefully written to achieve this end. Figure 5: Major players in early and later days of the IPCC. 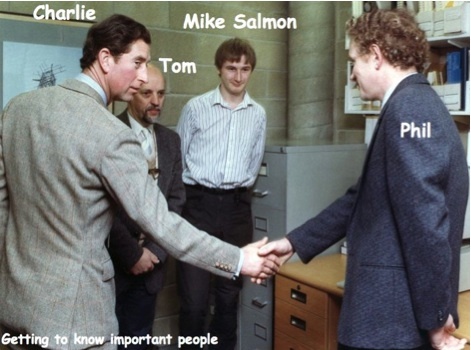 The people in the picture are connected with East Anglia or the IPCC. 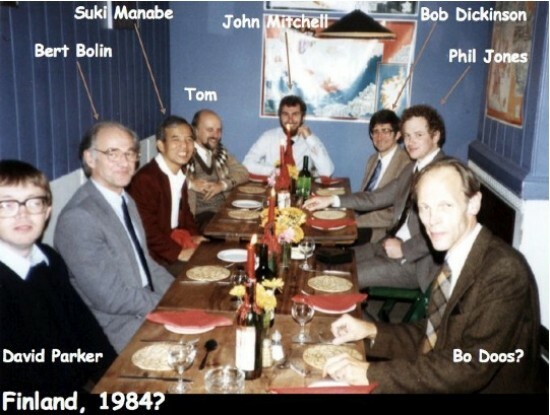 In another photo (Figure 6) they are unsure of source or time but it puts Wigley and Jones together early with leading figures like Syukoru Manabe, whose computer model was the basis of the IPCC models, and Bert Bolin first chairman of the IPCC (now deceased). All the people in the emails are listed in the various author lists of each of the IPCC Reports. For example, the 2007 list includes these names Phil Jones, Kevin Trenberth, Tom Karl, Keith Briffa, Jonathan Overpeck, Andrew Weaver, Martin Parry among others. So it’s the hacker’s fault; a common theme from Jones and others. Ignore the fact Anthes’ statement is completely wrong and a circular argument based on the false information of CRU and IPCC. They all claim the comments are out of context. Wigley picks a devastating email to say, “This e-mail was directed to Phil Jones only, and Phil knew exactly what I was talking about,” So do I, Tom! “It does not at all refer to making some arbitrary correction to existing data in order to make such data fit some preconceived ideas about global warming.” Yes it does. Wigley knows that most people including the mainstream media will not understand and liberals won’t want to see. They’ve used this lack of understanding all along. Political exploitation will delay condemnation. Business and political opportunities created by CRU and IPCC, both heavily funded by government, will not yield easily. I spoke with five farm groups in Alberta recently and at one a company selling carbon credits gave a presentation. The person involved said he didn’t care about or even want to discuss the science. He saw a business opportunity. Farmers saw income. I told them the cost of carbon strategies would put money in their left pockets by taking a greater amount out of their right pockets. Sadly, I’ve known all along it’s based on false and falsified science. Now the world knows.